If you would prefer a private hypnobirthing course, these normally take place in Romford. However for an additional fee, this can be done in your own home too. If your friend is pregnant too, why not explore the Share with a friend option. If the group timings don't work for you, or you prefer to have one-to-one teaching. Choose this course. All of the content is covered at a time to suit you. ​Do you have a friend who is pregnant at the same time as you? Have your own private group course. 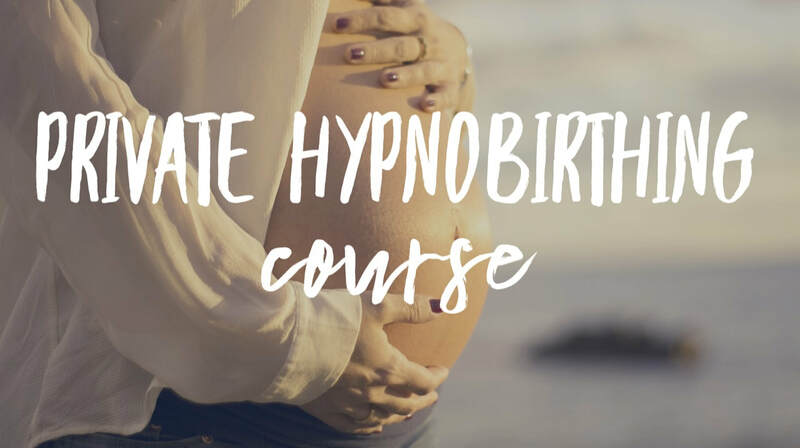 The material covered is the same as the Group Hypnobirthing Programme, at a time to suit you. How much are private hypnobirthing courses and how do I book it?